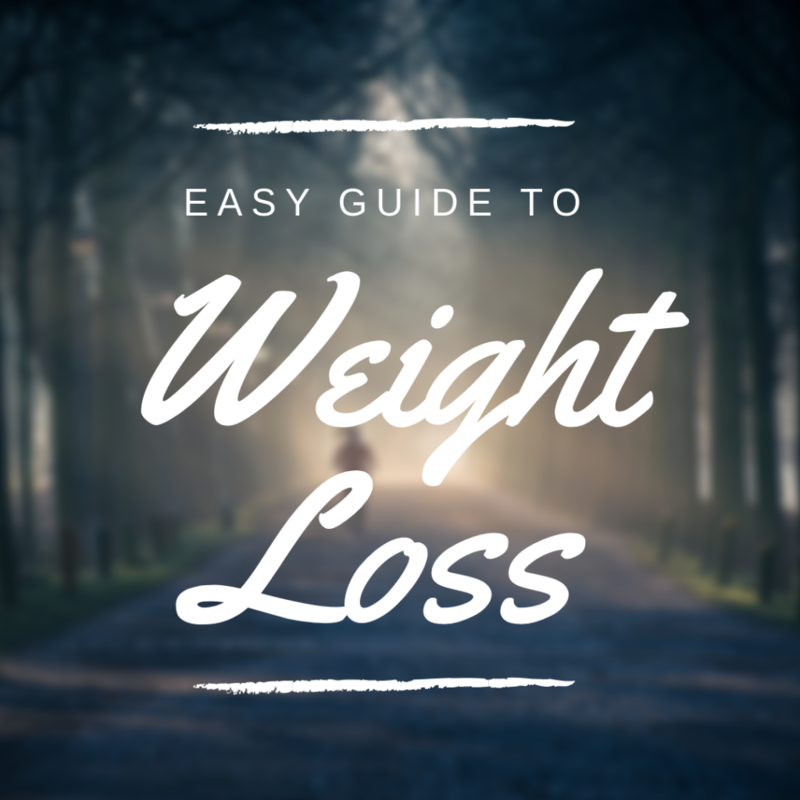 Trying to lose weight is hard! Not knowing which foods to eat makes it even harder! These 7 low calorie foods that fill you up will help you know what to eat and lose weight! 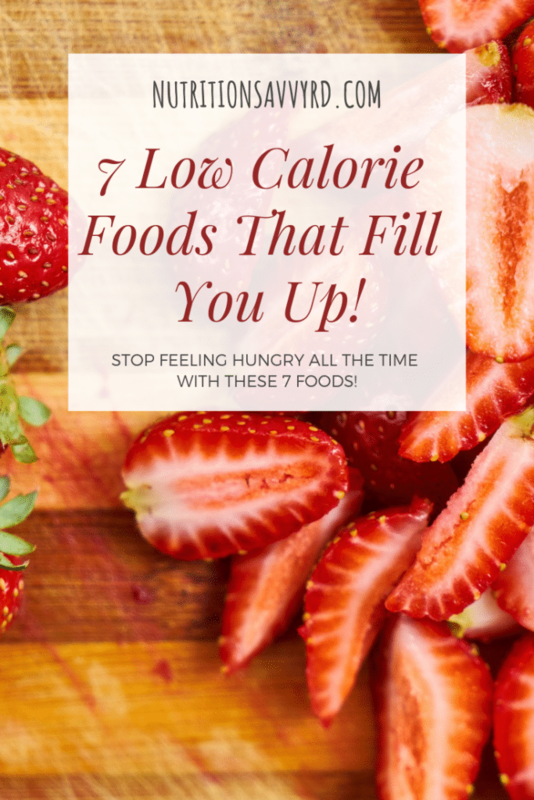 While there are many low calorie foods that will keep you full, these are 7 great food items to add to your diet that will help you eat less without feeling starved! 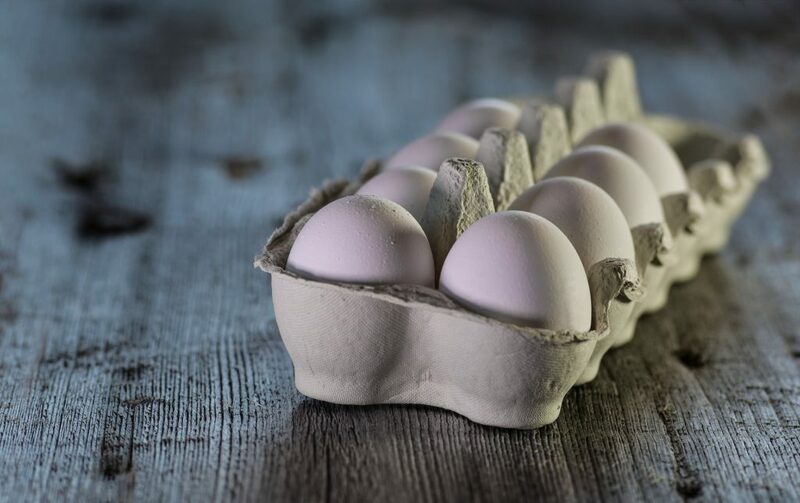 Eggs are full of antioxidants and nutrients, including 6 grams of protein and 9 essential amino acids in one large egg! At only 75 calories for a large egg, it is low in calories too! Because eggs are high in protein, they also help keep you feeling full longer! Snack Tip: Replace a sugary snack between breakfast and lunch with one large egg! I’m sure you’re thinking of traditional hot oatmeal that you heat in the microwave or cook on the stove, but you can do so many things with oats! Oats are low in calories and high in fiber. In half a cup of oats, there is only 150 calories and 4 grams of fiber! The daily recommendation of fiber for women is 25 grams and men is 38 grams so that’s 16% and 11% of your daily fiber recommendation in one 1/2 cup serving of oatmeal! Meal prep tip: If you don’t want oatmeal for breakfast, make overnight oats with your favorite milk. 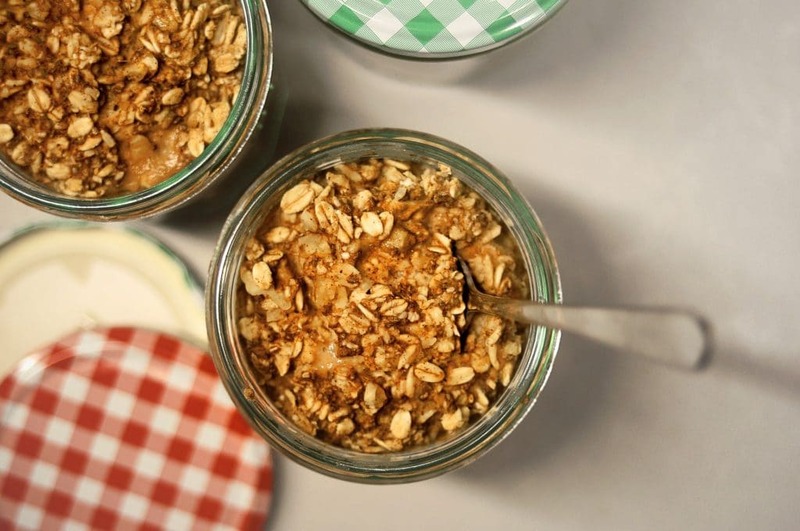 You can grab your oats on the way out the door for a low calorie breakfast that will fill you up! 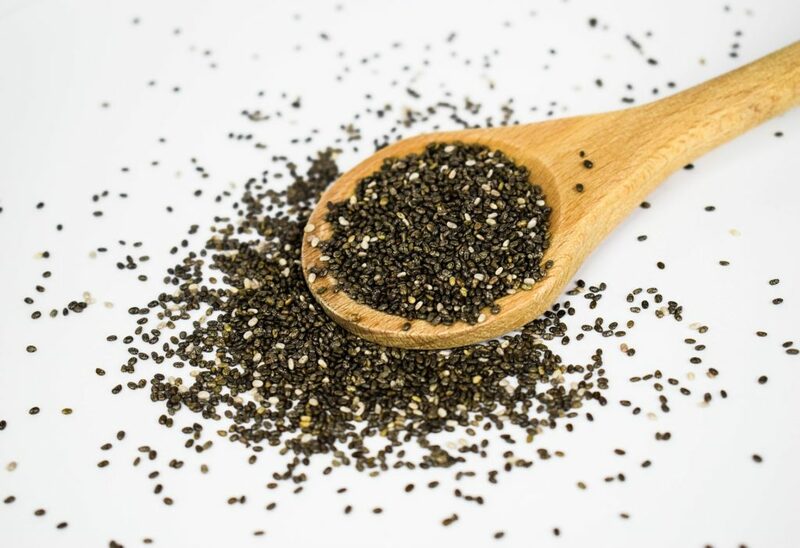 Every package of Chia seeds says that it is a “superfood.” While there may be no actual superfood out there, these little seeds pack some serious punch for being a simple little seed. Chia seeds have only 70 calories, 5 grams of fiber, and 3 grams of protein per 2 Tbsp serving! That’s a lot of fiber for such a small serving. Chia seeds can hold up to 12 times their weight in water, which helps keep you fuller longer! Breakfast Tip: Combine Chia seeds with skim milk overnight and make a Chia seed pudding for a great low calorie, high fiber breakfast to help keep you full until lunch! One 2/3 cup serving of light Greek Yogurt is only 100 calories with 14 grams of protein! This is a low calorie food that is sure to fill you up! 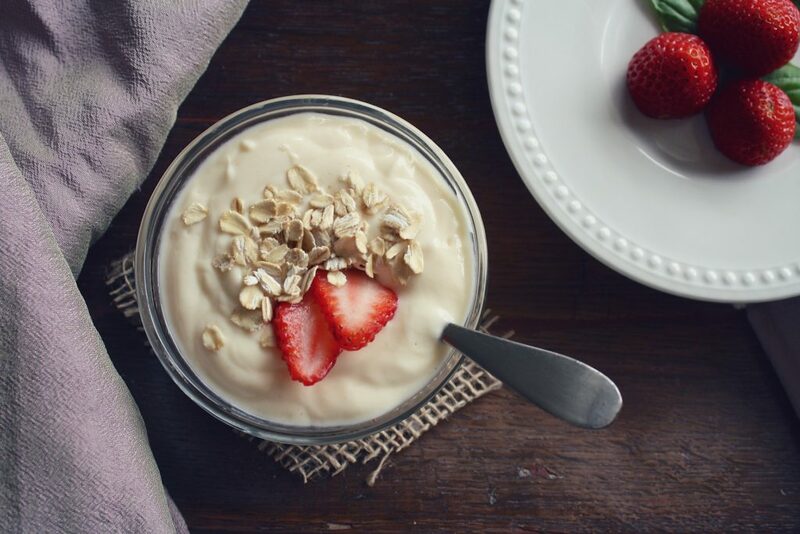 Studies have shown that eating yogurt as a snack can help you stay feeling fuller and reduce hunger for longer periods of time! Breakfast Idea: Make a high protein, high fiber breakfast by roasting oats and make yourself a yogurt parfait with light Greek Yogurt and Granola! Add some berries for an even better breakfast! This includes all of the berries! Strawberries, blueberries, blackberries, and raspberries! 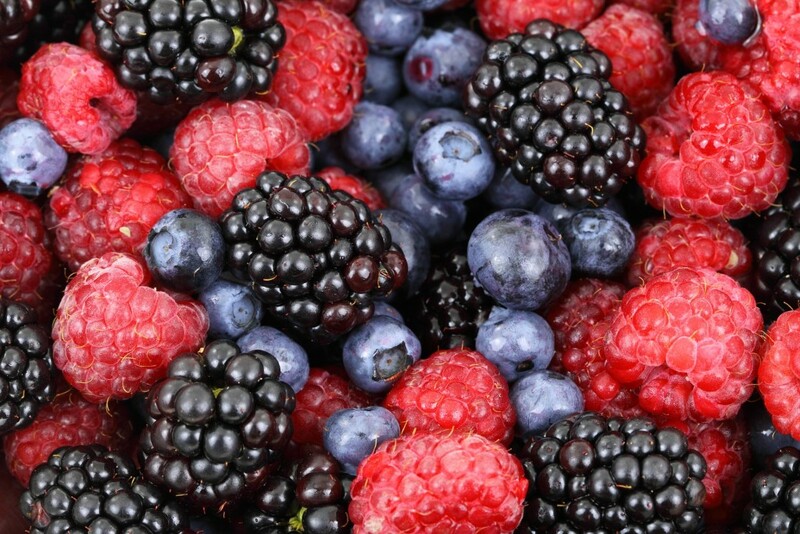 Berries are high in fiber and low in calories, making them a great low calorie food that will help keep you full! Just 1 cup of strawberries has only 47 calories and 3 grams of fiber! The type of fiber in berries is called pectin, and it has been shown in studies to increase how full you feel and slow down how fast your stomach empties! Snack swap: Swap out a snack of candy or chips for a cup of berries! You’ll find yourself feeling fuller longer and eating less calories! 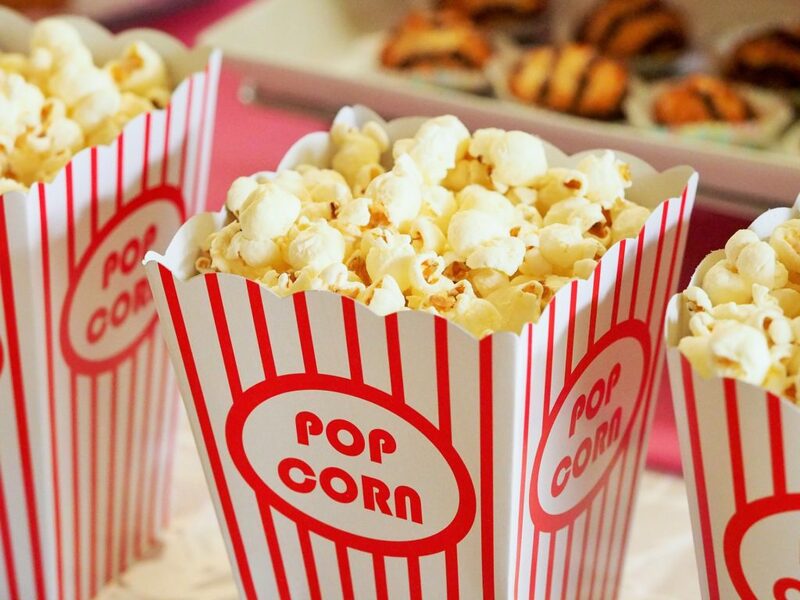 Popcorn is often seen as an unhealthy snack instead of a low calorie snack! Air popped popcorn has only around 30 calories in a cup and 1.2 grams of fiber! Popcorn is also a great snack for those moments when you find yourself mindlessly eating while studying or eating a midday snack at work! If you find yourself mindlessly eating, check out my article on 3 Tips to Stop Mindless Eating. Popcorn is a great swap for chips which offers no nutritional value or fiber to your diet! Always remember, the benefits of popcorn being both low calorie and beneficial to your diet is to eat air popped popcorn that is not covered in butter or caramel! Snack Tip: Make air popped popcorn for the week and pack them in snack bags for those afternoon snacks or for a late night snack while watching TV. This low calorie snack is sure to keep you full! Soup is something we often eat when it’s cold outside or when we are sick. 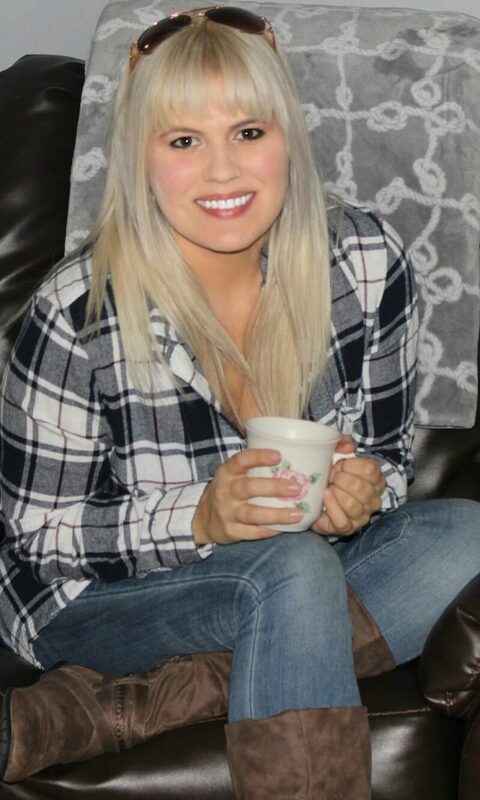 How many times have you wanted chicken noodle soup when you didn’t feel good? Even if you don’t like a certain soup, it just warms your soul when you don’t feel good. 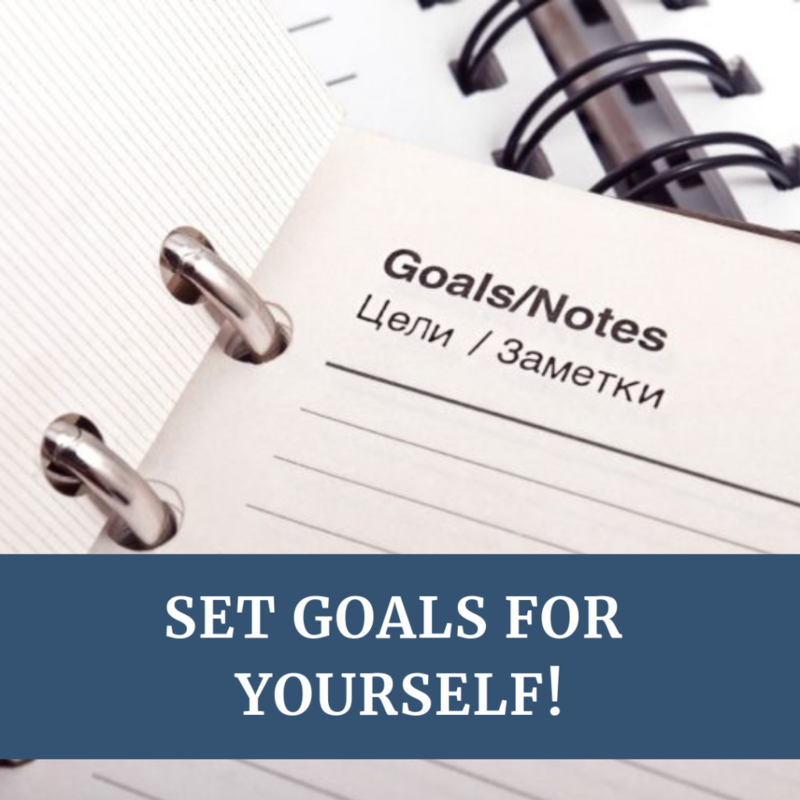 But soup is also a great low calorie food that will keep you full! 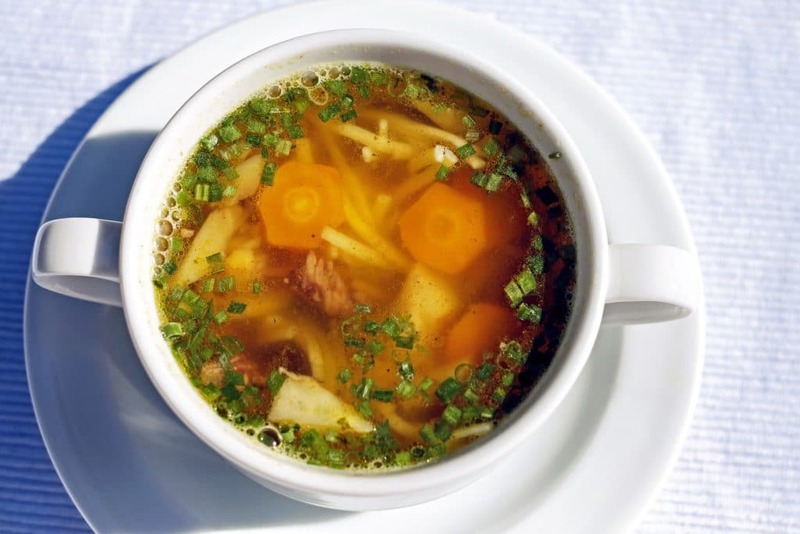 Soups are mostly water or broth, which are little to no calories. I’m not saying to eat a chowder, bisque, or creamy soup that is made with a lot of milk or cream, because that is going to defeat the purpose of eating a low calorie food! You want to eat a broth or stock based soup that has a lot of vegetables in it! The water in soups and the fiber in vegetables will help keep you fuller for longer periods of time! Meal Tip: Eat a broth or stock based soup before you eat your meal! Add a soup to you meal for a low calorie food that will keep you full! 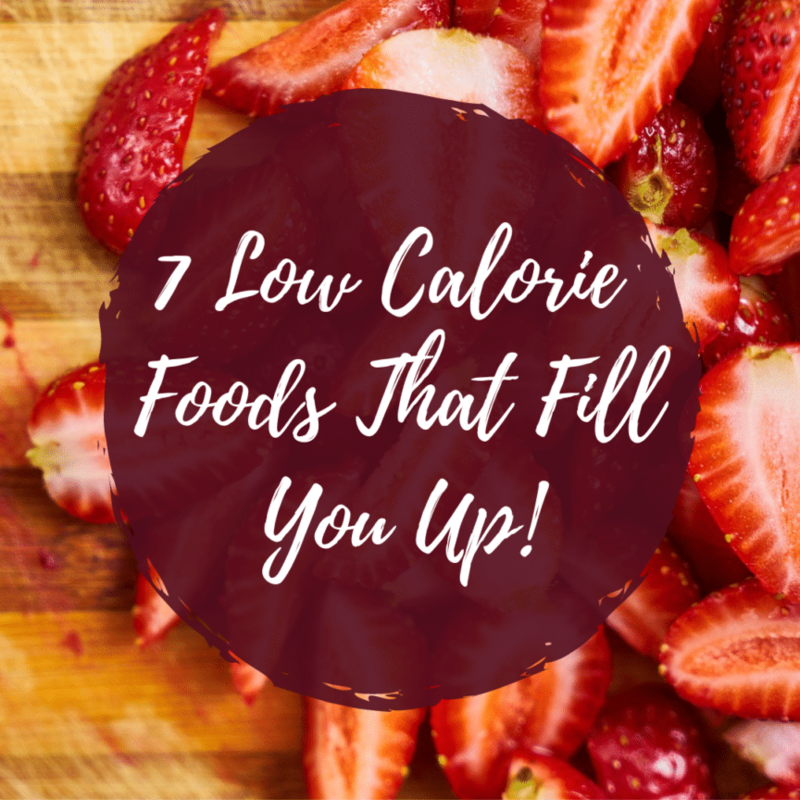 These 7 low calorie food options are great ways to keep you feeling fuller longer without feeling like you haven’t eaten anything! Add these to your diet and you’ll soon find yourself feeling less hungry!